A great way to work towards your savings goal. We're not about profit. We’re about you. 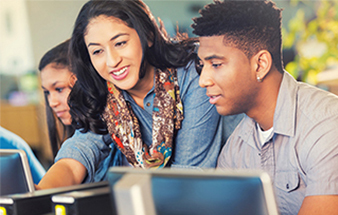 We serve our community of members — not outside shareholders. How do you like to manage your money? From our mobile app to online banking, bank-by-phone service, and great ATM network, we’re here for you. Please join us for the Annual Membership Meeting on Thursday, May 16, 2019 at 6:30 pm. The meeting will be held at Whitley Theological Center at the Oblate School of Theology, 285 Oblate Drive San Antonio, TX 78216. Registration and refreshments begin at 6 pm. Financial health is not about how much money you make, it’s about having enough financial slack. Your income minus expenses is what we mean by financial slack. We believe dedicating yourself to a financial goal of planning and saving will help you build slack and relieve stress. 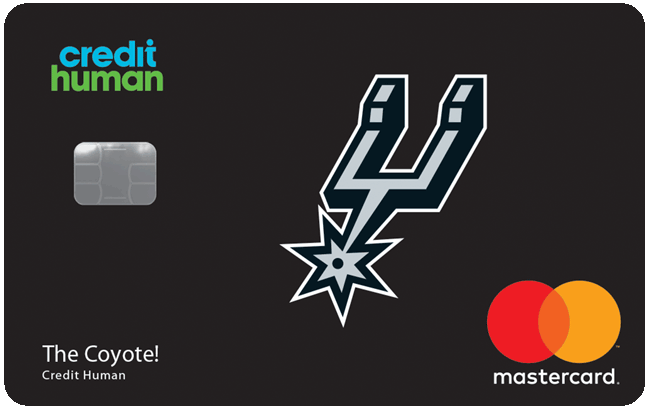 Get great rates, great rewards, and celebrate your favorite NBA team with a Spurs Rewards Mastercard® from Credit Human. Members are often attracted to us by a great rate. But they stick with us for all we offer — from everyday convenience to long-term financial planning — to help them make smart moves with money. 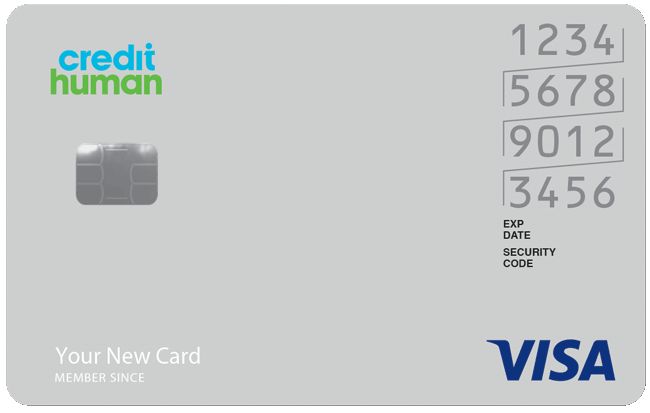 Whatever your life stage or financial need, find out how Credit Human can help you thrive.